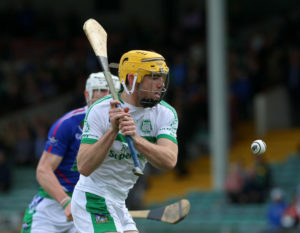 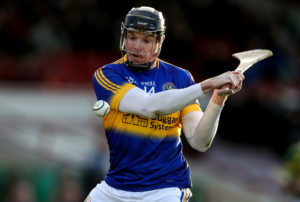 Monaleen enter the 2019 Limerick SHC of the back of a successful return to the grade after earning promotion in late 2017. 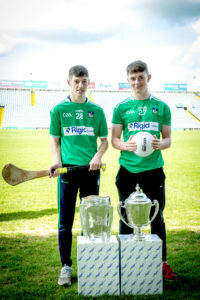 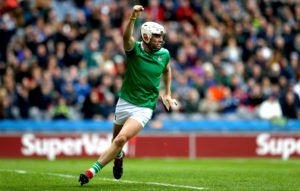 Ahead of the resumption of the championship, Monaleen’s Ed Doyle spoke about the impact of Limerick’s All-Ireland win and the effect it has had on the county. 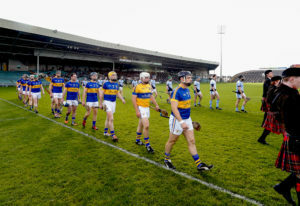 Monaleen’s first game pits them against local rivals Ahane, who will have been disappointed with a poor campaign in 2018. 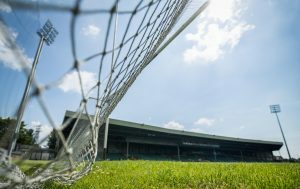 For Doyle, loyalties will be put on hold for the 70 minutes with both teams eager to get off to the best possible start. 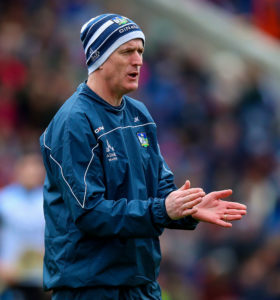 Listen to the interview with Doyle in full below.